This event takes place at the Maldron Hotel on Saturday night 30th July at 9pm. All are welcome. To Mother Jones the miners were “My Boys” and her activist life was spent in organising miners of all nationalities across America. She “could arouse more fight in men than any speaker I have ever seen behind a rostrum” declared Fred Mooney, a union organiser in West Virginia. The United Mineworkers and its offshoots were among the most famous and radical of organised groups of workers in the world. Mining itself has involved going to the bowels of the earth for the rocks and minerals which have created the modern industrial world. Yet those brave men and women who then worked in the pits and still work deep in the ground have been amongst the most exploited and expendable in human history. During the 18thcentury in Britain mine fatalities averaged a thousand a year. Safety, health and the welfare of miners and their families was not considered as important. Yet from this mining tradition across all countries has sprung some of the most progressive movements in politics and some of the greatest living folk songs, colliery music, musicians and community solidarity. Names such as Bob Davenport, Tommy Armstrong, Anne Briggs, and A. L. Lloyd sang the songs created by working people in Britain. Sarah Gunning, Nimrod Workman and Hazel Dickens and many others sang mining songs in America. Their legacy remains and inspires new generations. John Nyhan and Mick Treacy continue this tradition and on Saturday 30th July, beginning at 9pm they will present the songs, stories and lore of the mining tradition. Mick came to folk music through listening to The Weavers , Delia Murphy, Joe Lynch, Connie Foley and the one and only Margaret Barry in the fifties and then the Skiffle movement in Britain which was spearheaded by Ken Colyer one of the leading exponents of the Classic New Orleans Jazz style in Britain. The revival of interest in Folk song and music happened to coincide with this outbreak of people’s music making and before long there was a natural fusion which led to Skiffle groups becoming Folk Groups like The Ian Campbell group in Birmingham or The Quarrymen from Liverpool becoming the Beatles. Mick went to England in late 1960 became part of the whole folk revival first listening and learning from Ewan McColl, Bob Davenport, Alex Campbell, Ramblin’ Jack Elliot and many more. By 1964 he was singing in Birmingham Town Hall in a fund raising concert for West Midlands Campaign for Nuclear Disarmament and later joined an Irish Group called ‘The Munstermen’. This lead in turn to the founding of ‘The Holyground Folk Club’ which had three glorious years and hosted many of the world’s great folk artistes. In 1967 he came to Dublin and sang in most of the venues of the day The Embankment, The Castle Inn, The Old Sheiling and many of the local Folk Clubs before returning to his native Mitchelstown where he settled down, got married and raised a family. He has always had an interest in the songs of the working people collecting many down through the years. He feels privileged to have shared the platform and stage with many pacifist and socialist poets, writers, singers and performers who shared his dreams. John was born in Cork City and now lives in North Cork. He was heavily influenced by the Folk revival and has been playing and promoting music for over 40 years. During the 70s he was a founding member of The Shandon Folk Club in Eason’s Hill,within an earshot of the Shandon Bells.Today he continues his voluntary involvementas a promoter of concerts and festivals. He is especially well known for the Bluegrass and Folk concerts he runs at The Village Arts Centre,Kilworth Co Cork. 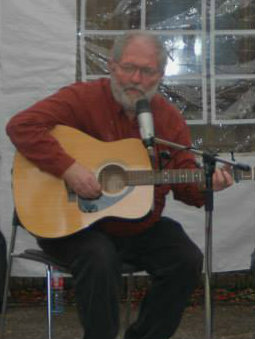 He is an avid collector of folk, bluegrass and songs of the people and has an encyclopaedic recall of singers and songs. 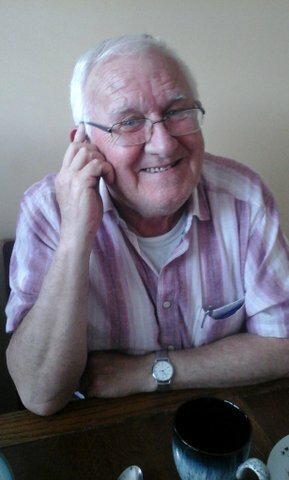 In the 1970″S John worked as a peace campaigner in the North of Ireland as a member of Voluntary Service International.He was also a worker with the Simon Community. In the past decade he moved to Lombardstown in North Cork, as part of a Sustainable Housing Project,where he maintains an active role in his local community. In 2015 John organised the already legendary session “The songs of Joe Hill” at the Spirit of Mother Jones Festival. Where the dangers are double and the pleasures are few. From “Dark as a Dungeon” by Merle Travis of Muhlenberg County, Kentucky. This event will be preceded by two films about the struggles of miners for justice. 4.30. 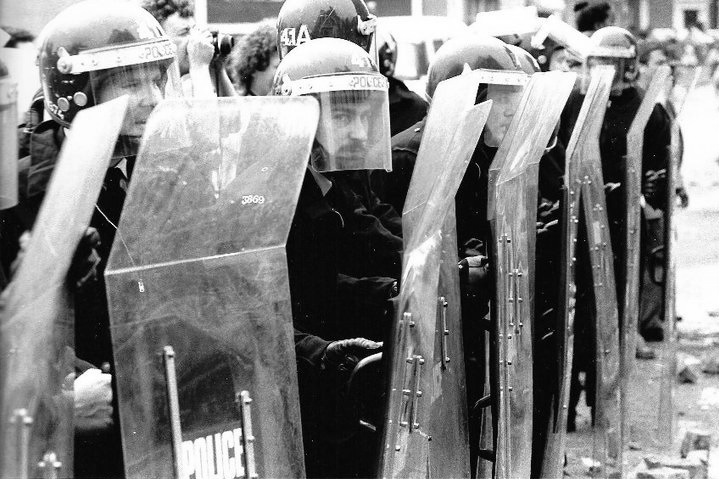 The Battle for Orgreave, a film by Yvette Vanson (www.yvettevanson.com). The events of 18th June 1984 during The Miners’ Strike are disturbing and have shocked the world. This film by Journeyman Pictures is required viewing for an understanding of the Miners Strike. As calls for a full public enquiry into the events of that day and afterwards mount, this film is a must see. 7.00. 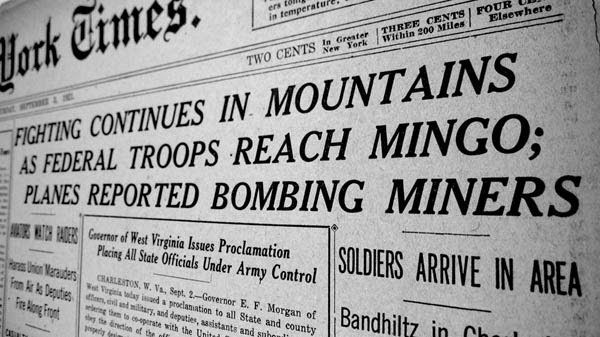 The Mining Wars, a film produced and directed by Randall MacLowry, the film is a production of the Film Posse for American Experience (WGBH – Boston). It features the mining union battles in the USA and the activities of the tough union organisers including Mother Jones.